Housing is one of the biggest problems in Kenya and is one of the Big 4 Agenda under the Jubilee Government. The Kwa Uhuru estate, named after President Uhuru Kenyatta before he joined active politics, is a money minting machine earning the Kenyatta Family at least Sh250,000 every single month. The two decade old estate, the Nairobian reports, houses at least 400 people with 200 houses. The smaller units cost the tenants Sh1,200 per month while the slightly larger ones cost them Sh1,450. 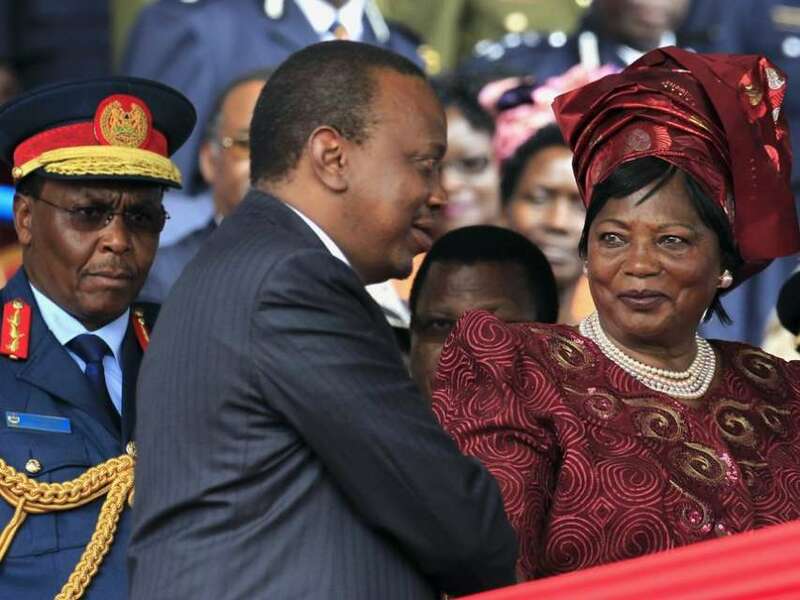 The monies, Kahawa Tungu understands have to be deposited into an agent’s account on the 10th of every month, without fail before they are forwarded to the Kenyatta family. According to the Nairobian, the estate, sitting on Mzee Jomo Kenyatta’s land, was initially meant to house employees from the Kitengela Honey Products Farm, a Kenyatta family venture that never took off. Now most of the tenants work in the nearby Exotic Penina Fields Group Limited and others working at the Maasai Flowers Limited. The estate, many will be happy to know is under a 24 hour surveillance from a private security company. But the state of the toilets and bathrooms is wanting. Some are without doors and are disgustingly dirty. The government only recently introduced a housing levy that will have Kenyans being deducted 1.5 percent from their monthly salaries to help finance a new low cost house funding. The proposed National Housing Development Fund is meant to help the government realize its goal of delivering 500,000 affordable housing units countrywide in five years.